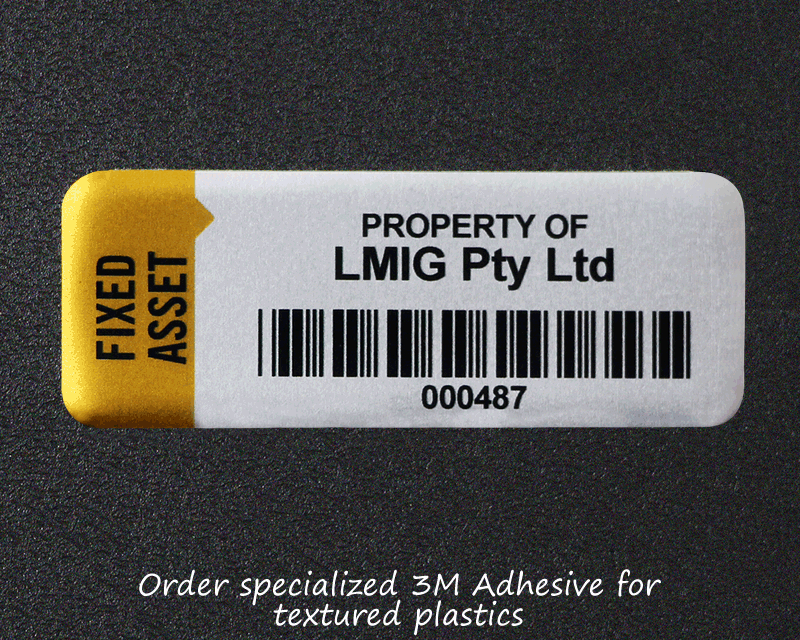 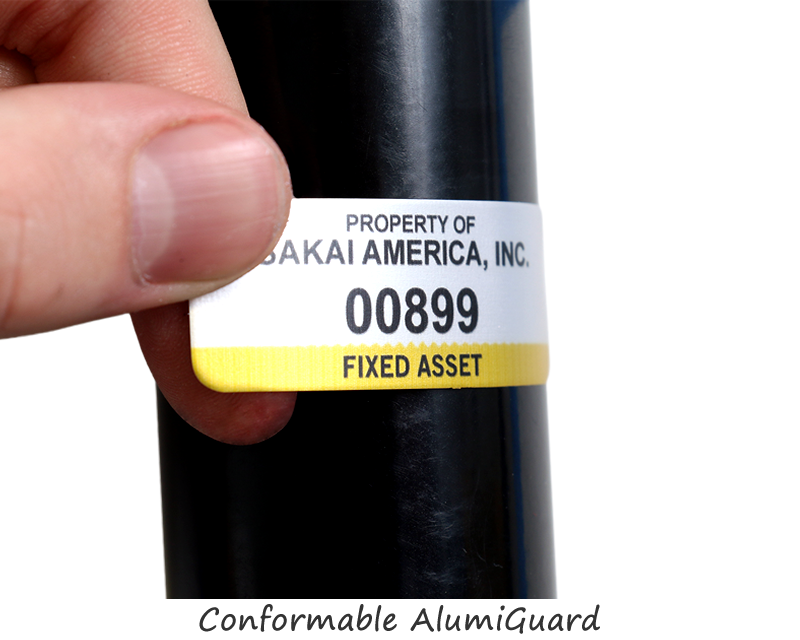 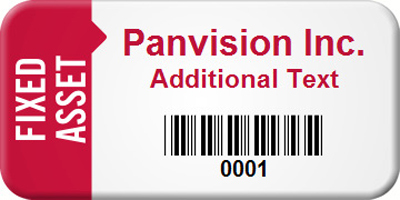 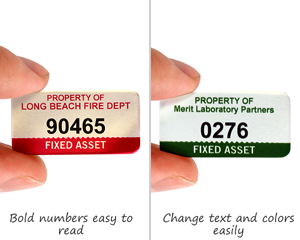 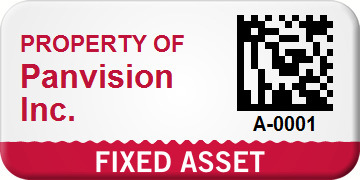 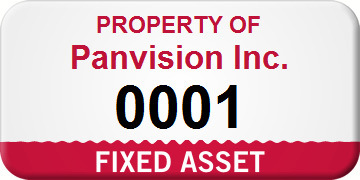 Mark your Fixed Assets with a durable tag. 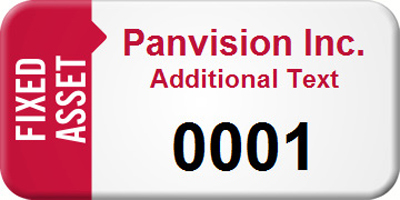 • Start with one of the popular templates below and then just add your name and choose a color. 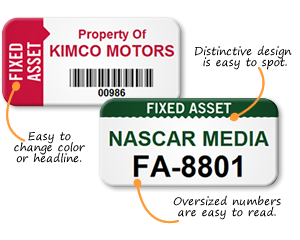 • Alter the innovative modular headers. 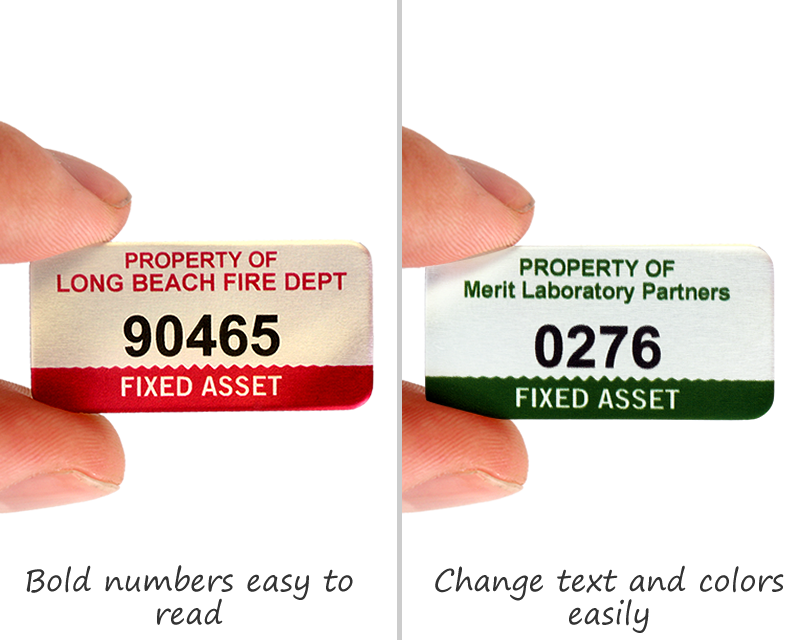 Include easy-to-see oversized numbers, or you can switch them out for a barcode. • A variety of colors helps you classify different types of assets – organize by asset type, funding source, depreciation schedule, or update. 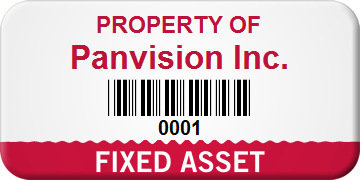 Want to see even more designs? 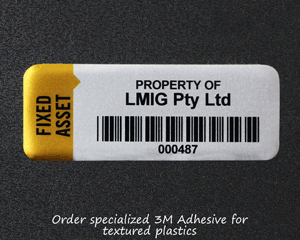 Our huge selection of styles and shapes are easy to customize.